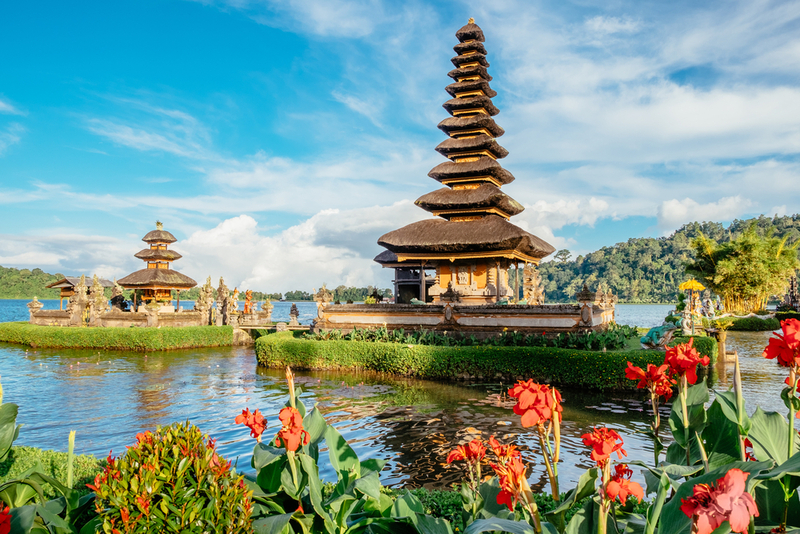 The famous Island of Gods, Bali have always been a thriving destination for tourists from across the world. With the blooming weather conditions and spellbinding festivals going on, the city of Bali makes a perfect place to begin the 2017 with great pomp and show. Besides, the city has this astounding wealth of attractions comprising natural landscapes, flora, fauna parks, temples, religious sites, historical places and more that gives the most outstanding traveling experience of all time in Indonesia. Whether you are on a vacation with kids, adults or old people, the city will always offer you the best of all times whilst giving a refreshing getaway experience. The bewitching “Harbour City”, Sydney begin to gather tourists from across the world from the fall of December and gives the tourists a stunning voyaging experience along with the most astonishing New Year celebration of the region. 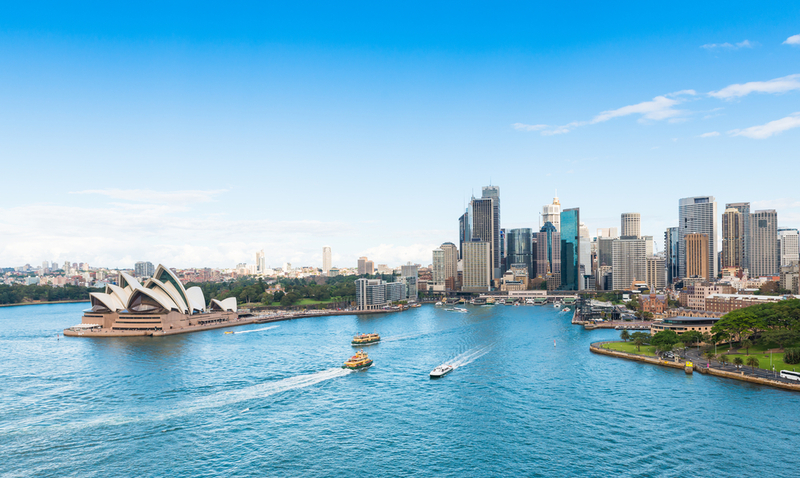 Apart from all the New Year parties and celebrations, the city of Sydney has more than a thousand attractive places that offers voyagers a pleasant getaway experience with the loved ones. The superlative lifestyle, enthralling natural beauty and striking culture makes the city ideal for travelers from all age groups and offer a memory for lifetime. 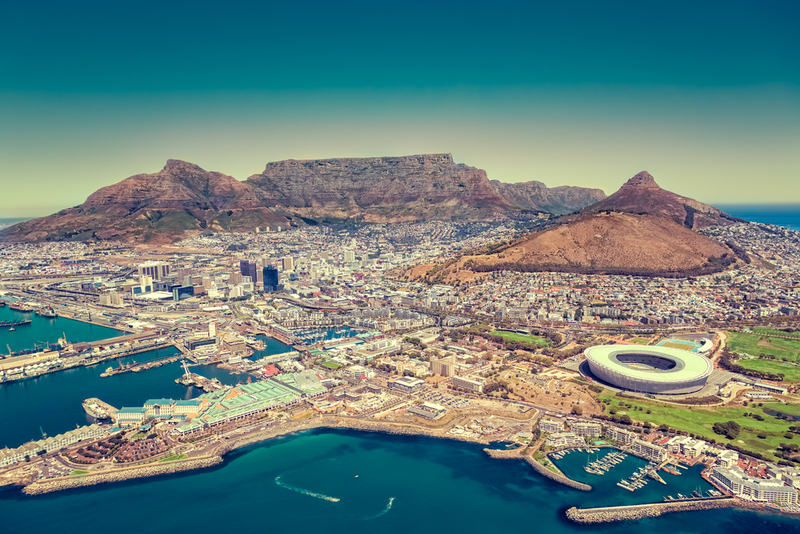 The capital of Western Cape Province of South Africa as well as the second largest conurbation of the nation, Cape Town have been among the most adventurous, thriving and captivating destinations for tourists for decades. With its extensive variety of flora, fauna, natural landscapes and culture, the city makes an ideal place in African continent to enjoy a beach vacation with loads of thriving attributes. Besides, the city of Cape Town is one of the most budget-friendly destinations in the region during the month of January and you can have a spellbinding getaway experience with friends and family. 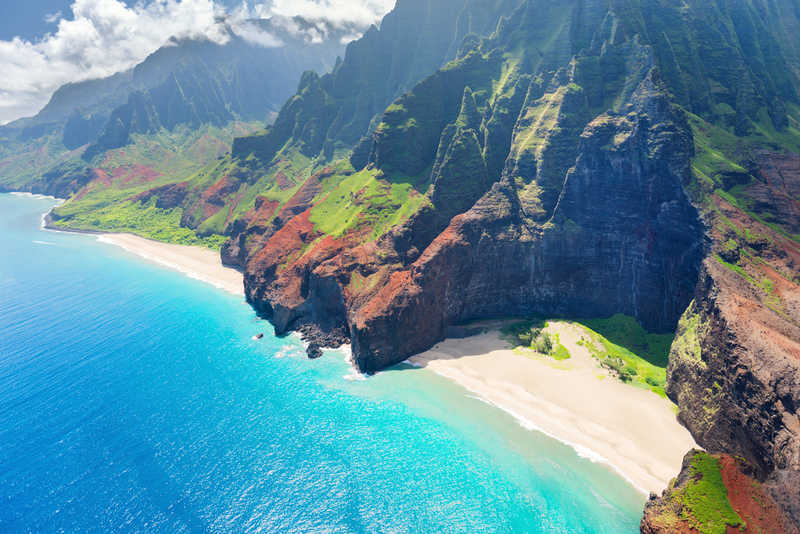 A splendid as well as beautiful island city of Kauai has been on the charts of travelers for decades known as “Garden Island”. The remarkable volcanic formations and blissful beaches makes the city a picture perfect destination to have a romantic trip with your sweet heart and offer the most dreamy moments of your life near to the refreshing shores of North Pacific Ocean. The awe-inspiring coral life, striking resorts and enthralling culture of the city has been setting a perfect opportunity to make a vacation and enjoy the most fantastic time of your life. 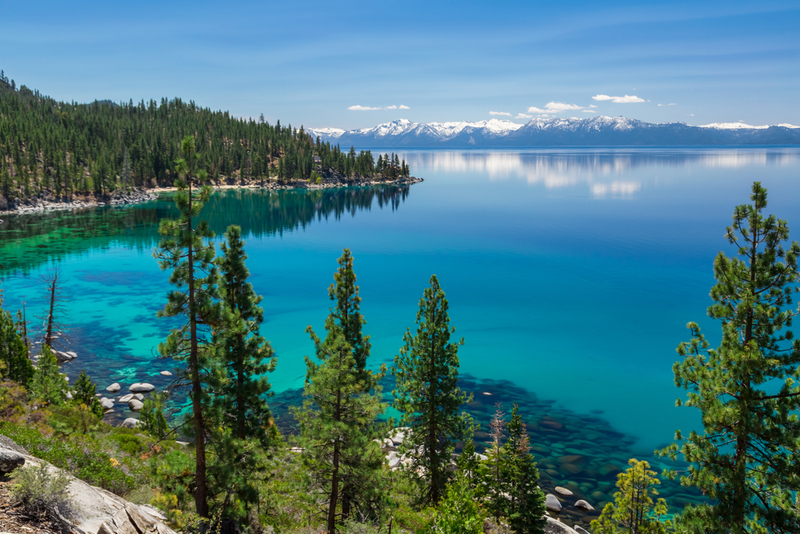 One of the finest Alpine resorts of the United States, nestled on the borders of California and Nevada, Lake Tahoe is one of the most fantastic, naturally bliss and captivating fresh water lake of the nation. Giving an ideal location for their winter hideouts, Lake Tahoe gives ample of opportunities to live up the adventurous dreams by indulging into skiing, snowboarding and many other winter sports. The attractive sights and pleasant trails of the nearby locations are sufficient to begin your year with love, prosperity and happiness. Besides, the area is full of resorts and accommodation options that remain adequately bustling during the peak winter season. January is one of those a few times when the entire world shares its cultural, natural and festive bliss with the tourists from across the world. Hence, there are tons of other destinations that are ideal to make your travel in the month of January a pleasant experience of the year. So, if you have been planning a getaway with the people you love this January, all you need is to book cheap flights from Travelation and make your travel cheaper and convenient.